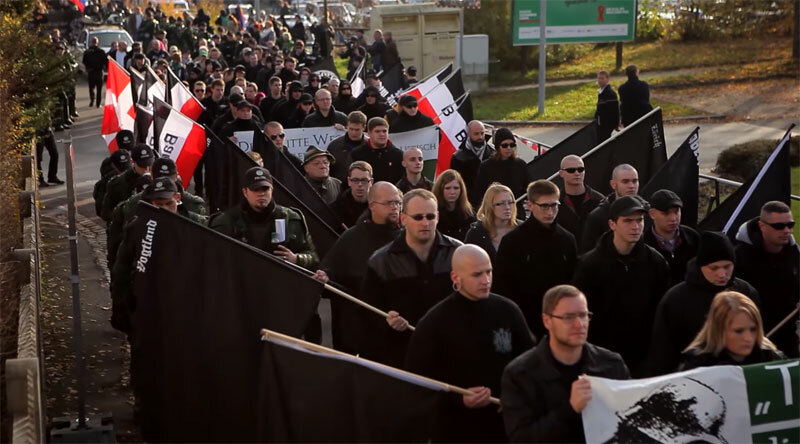 For the last 25 years, Neo-Nazis have marched through the streets of a small town called Wunsiedel. Although the town cannot stop them they could make them walk for something meaningful. The community got together and turned the march into a charity walk and the ‘participants’ had no idea until they were already marching. For every meter they walked, €10 went to EXIT-Deutschland, a Nazi opt-out programme. The result: €10.000 and lots of surprised extremists.